Second only to Louis Armstrong in the pantheon of New Orleans trumpeters, Allen's first experience came in the marching band led by his father. 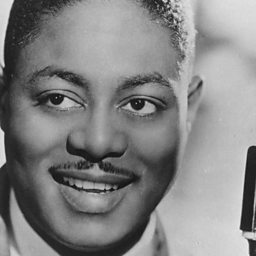 In 1927, he joined the band led by Joe 'King' Oliver, with whom he went to New York. Then he joined the famous 'floating conservatory', the riverboat band on the steamer Capitol of pianist Fate Marable, where he was discovered by scouts for Victor records. He was given a contract that led to a string of discs from 1929 throughout the 1930s. 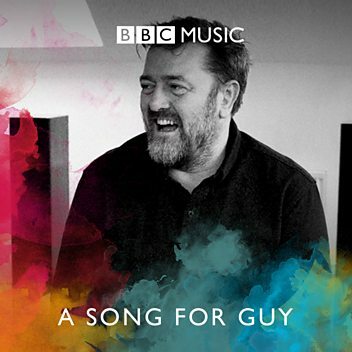 At the same time he became a leading soloist with a succession of famous big bands, first Luis Russell, and then Fletcher Henderson and finally the Mills Blue Rhythm Orchestra. 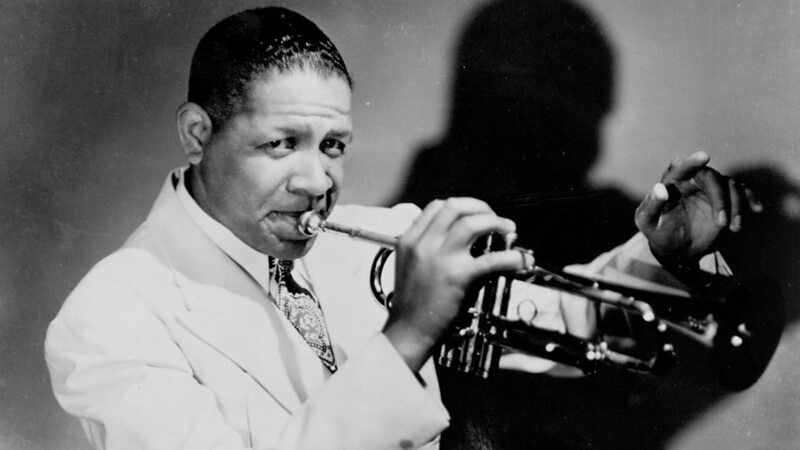 In 1937 he rejoined Russell, in the band that backed his old friend Armstrong. 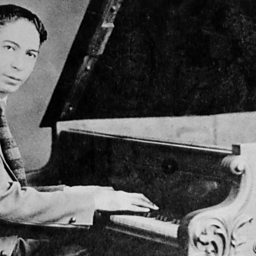 Allen's exciting, flamboyant style , with its darting runs, blurry attack and thrilling high notes was full of the unexpected, and he was in demand for many freelance recordings, of which the most celebrated were with the all-star Billy Banks' Rhythmakers in 1932. 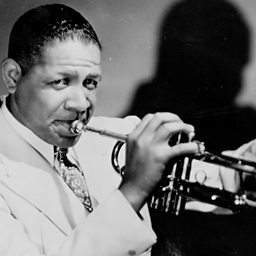 In the 1940s he was caught up in the revival of New Orleans jazz, and recorded with Jelly Roll Morton. 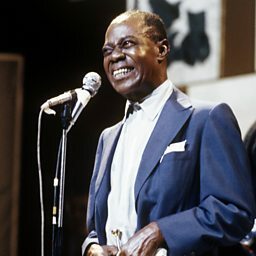 In the 1960s he worked in Kid Ory's revival band, but from the late 1930s onwards, his own groups were always powerful swing and mainstream ensembles. In due course, he became recognised as one of the most original soloists of the 1950s and 1960s. He was also an entertaining vocalist and a dynamic presence on stage as a bandleader. 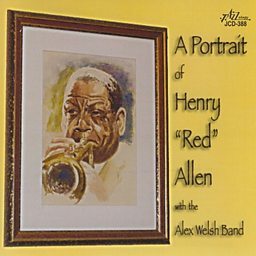 Henry James "Red" Allen (January 7, 1908 – April 17, 1967) was an American jazz trumpeter and vocalist whose style has been claimed to be the first to fully incorporate the innovations of Louis Armstrong.